It is a joy to partner with brands that I believe in and who align with my core values. As an online influencer, I am trusted to share what I love and to always provide an honest review. I am trusted to always be 100% genuine. Above all, I am trusted to be authentic in everything I do and say. 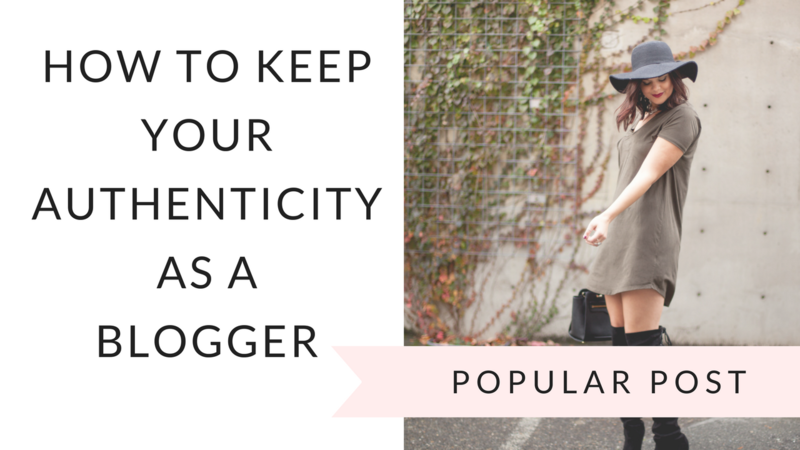 My promise to my readers and number one goal in blogging is to keep my authenticity. 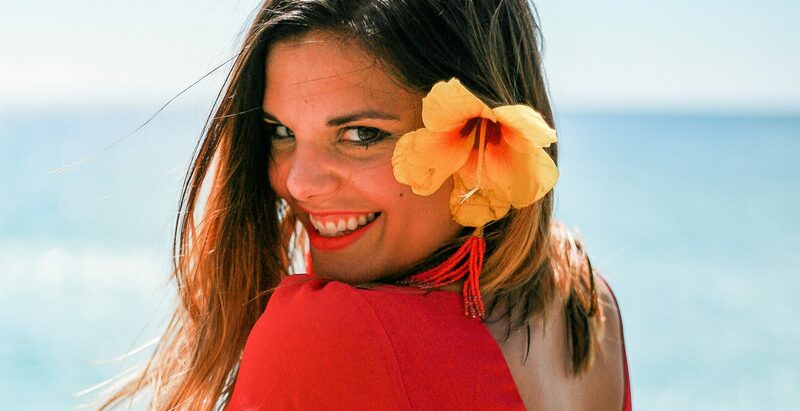 For professional booking and brand collaborations please contact me at molly@stylemissmolly.com.